Who would replace John Terry? The whole footballing world is talking about Chelsea’s decision not to offer club captain John Terry a new contract in the summer – but who will replace him? Many footballers would jump at the chance to represent a club like Chelsea, but since winning the 2014/15 Premier League title things haven’t gone according to plan with Jose Mourinho leaving the Stamford Bridge side, players like Eden Hazard, Diego Costa and Cesc Fabregas failing to replicate their form from the previous season, and now club legend Terry being told his services are no longer needed. 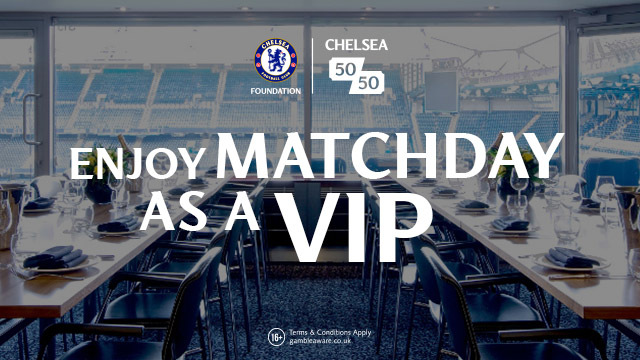 It is important to note that Chelsea do not have a new manager in place next season, so the exit door is not completely closed for the former England skipper. If the new man in charge happens to be a fan of Terry then it will be highly likely that the 36-year-old will remain in some capacity. Well until then we will assume Terry will be leaving Chelsea – Who will replace him at the heart of the Blues defence? The Everton defender would be the obvious choice to replace Terry at Stamford Bridge. The 21-year-old former Barnsley centre-half has already been tipped to be a future England captain and if he goes to a team like Chelsea, who regularly play in the Champions League, then he will only get better. 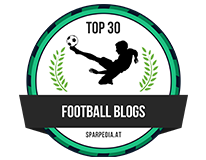 Talk of him joining Chelsea has died down in recent weeks, as reported by Bettingpro.com, but if they want a long-term replacement for Terry then Stones is definitely their man, the main problem is the price. 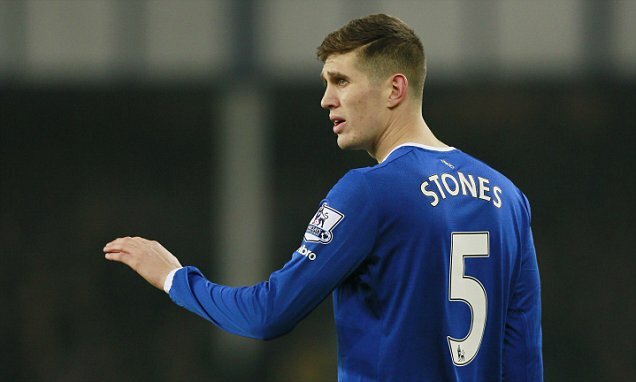 If Terry’s replacement is going to bought on the cheap then they will have to forget about signing Stones because Everton will not sell him for less than £35 million. 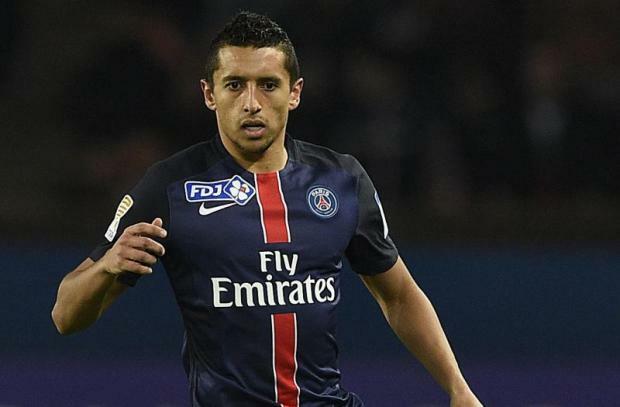 Brazilian international Marquinhos is getting rave reviews in France at Paris Saint Germain and the former Corinthians and Roma centre-half or right-back would be a perfect fit at Stamford Bridge. Marquinhos is the same age as Stones, 21, and it makes sense for the Blues to be chasing youngsters if they are confident they will be as good or reliable as Terry. You cannot to be chopping and changing when it comes to your back four, a settled defensive live will more than not guarantee success. If Chelsea are to pursue their interest in the likes of Stones and Marquinhos then it is going to cost them millions of pounds, but if they look hard enough they could pick up someone for half the price and just as good. 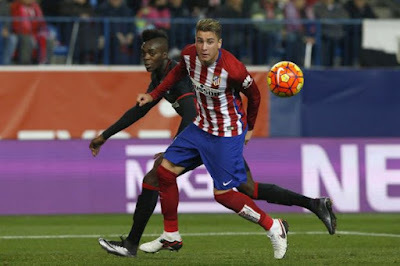 There is a young man at Atletico Madrid who is making a lot of headlines with his performances, Jose Maria Gimenez, and he could be the one for Roman Abramovich and he would not break the bank. He won’t necessarily come cheap, but the transfer fee will be a lot lower than if they went for Stones or Marquinhos. Reports from Spain suggest this 21-year-old has a great future in the game – whether that is in La Liga or the Premier League remains to be seen. He stands at 6 foot 1 and is very quick off the mark, he is also strong and good on his feet plus he has an aggressive streak that would stand him in good stead over in England. The 21-year-old France U21 international would be a sensation in the Premier League and if anyone can stump up the €50 million release clause fee. 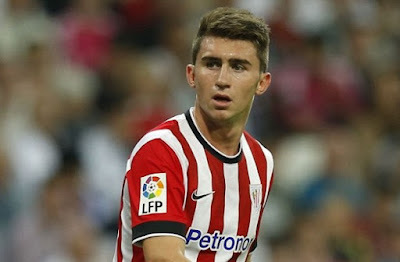 Laporte has already made over 100 appearances for Athletic Bilbao since joining the club in 2012 from Basconia and the La Liga club will not give up their star defender without a fight seeing as he only signed a new deal to remain at the club until 2019 last June. 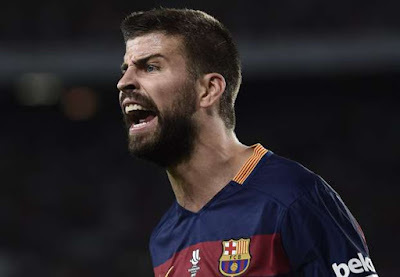 This may be the most unlikely transfer target on the list, but if Chelsea are serious in replacing Terry with a world class defender then they have to consider Gerard Pique. Pique does have Premier League experience, albeit very little from his time at Manchester United, and over the years he has turned into one of the best central defenders in the world. Whether he would be willing to leave Barcelona for Chelsea is a different matter entirely, but in the world of football you don’t get if you don’t ask. Not only is Pique an accomplished defender, he also knows how to score goals as well.